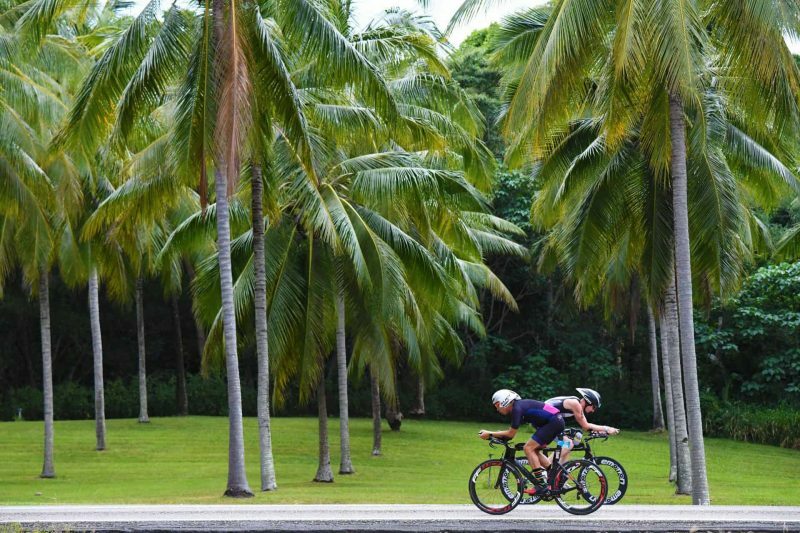 IRONMAN Asia Pacific Championship, Cairns offers tropical paradise racing featuring the sport’s most spectacular bike course. 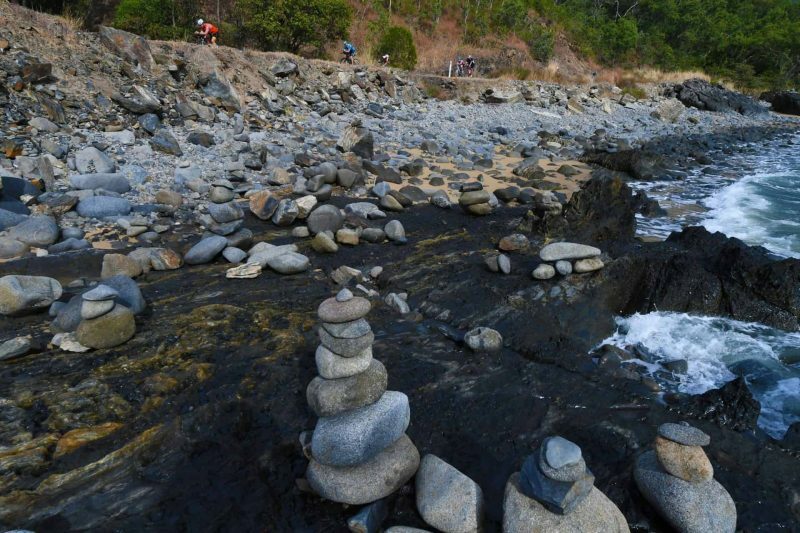 IRONMAN Asia Pacific Championship, Cairns offers tropical paradise racing featuring the sport’s most spectacular bike course. The Tri Travel tour begins on Thursday of race week with athletes and spectators arriving in to one of the world’s most iconic tropical locations. Each day our experienced tour leaders will assist athletes and spectators with race week logistics. Tri Travel arrange all travel and accommodation solutions for our athletes. The best race accommodation, to suit all budgets, is available in convenient event locations for athletes and their families. 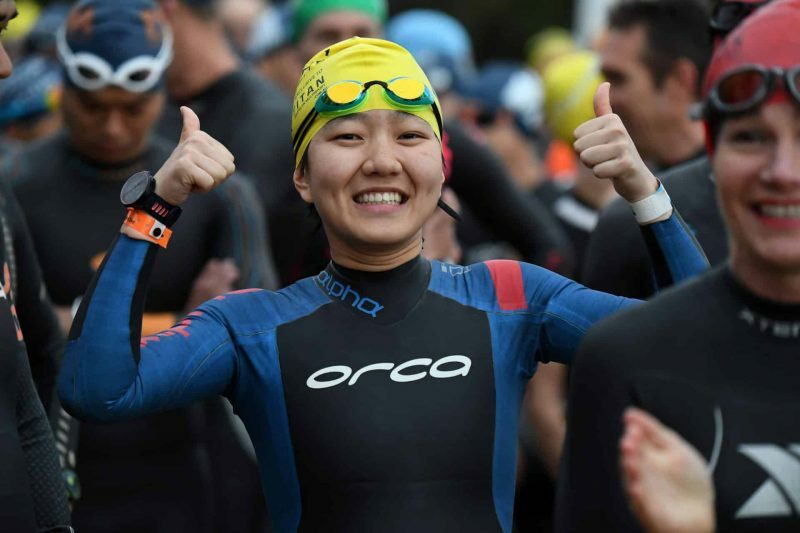 Tri Travel provide a comprehensive race week tour, making sure our athletes and their families enjoy all the activities and functions on offer in the Ironman event schedule. Tour members can choose to partake in as much or as little of the itinerary as they wish. Course orientations are provided by our experienced tour leaders who offer valuable advice and tips to help our athletes on race day. Let Tri Travel take care of all the ‘little’ things, so you can do what you came to Cairns to do – race your best! Take a day trip to the Great Barrier Reef – a spectacular of coral islands and marine life. Enjoy the oceanfront energy of the Cairns Esplanade and markets. Go white water rafting or drift above the stunning tablelands in a hot air balloon. Walk the mystical and ancient rainforests with the aboriginal traditional elders. 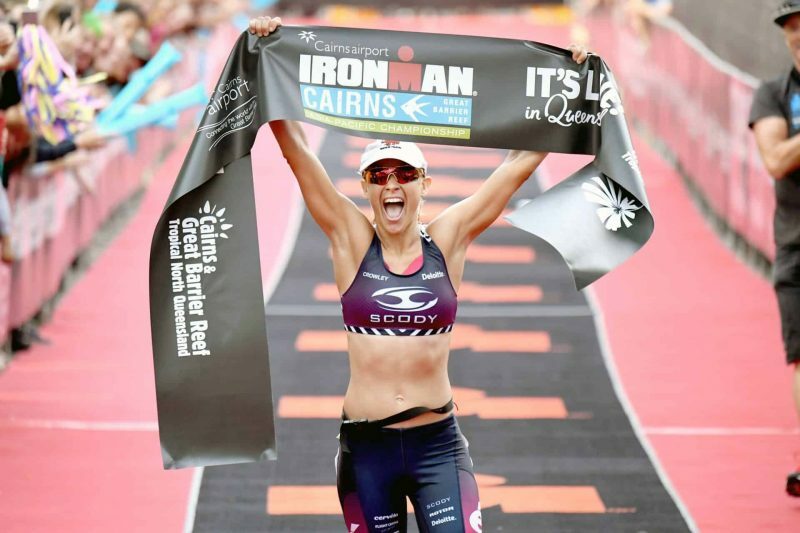 The Cairns Airport IRONMAN Asia-Pacific Championship. Athletes from all walks of life swam, biked and ran across 226km to achieve their dream of crossing the IRONMAN finish line. Catered training sessions on the entire course. Through our merchandise partners, we are there for guidance, support and advice for all your gear needs. It's not all go go go, we allocate plenty of time to relax and enjoy your tour experience with friends and family. Join as much or as little of the itinerary that you need. Looking to holiday before or after the race? We provide full travel solutions. Let Tri Travel find the best flight options to suit your needs. Today the Tri Travel team will come together at various times at the Cairns International Airport. The experienced Tri Travel team will greet you and take you to your hotel in Palm Cove. 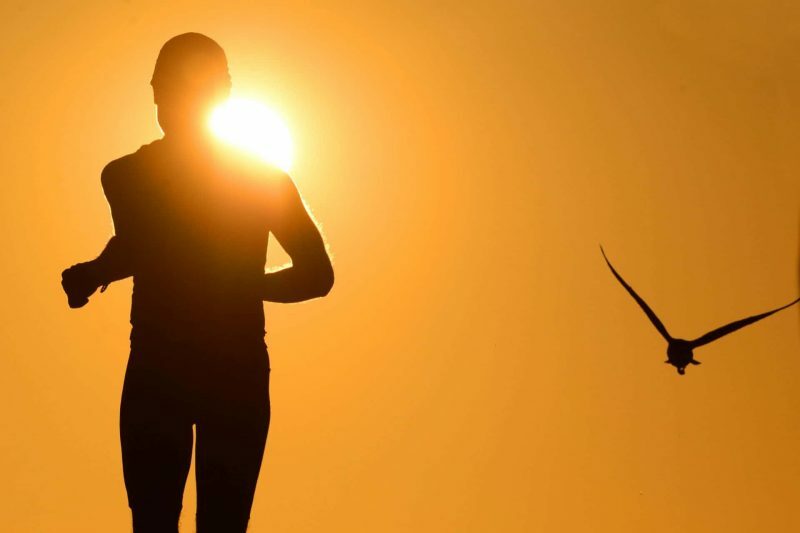 The team will meet at 5pm for a 30-minute run along the Palm Cove foreshore to loosen up the legs after a long day of travel. After a quick shower following the run, our team will re-group for a pre-dinner drink and talk about the plans for the next few days. The team will meet for an easy 15-minute swim on the Ironman swim course. The tour leader will take you for an easy ride of 40 minutes over part of the bike course showing you the key section of the course. The tour bus will take athletes and spectators into Cairns for Race Registration to collect your race day bags and kit bag items. There will be time to look through the expo as well. Today athletes will go into Cairns to drop off their run bags and have a final look at the expo. Once back in Palm Cove you can relax and rest before taking your bike and bike bag across the road from your hotel to check-in. If you are feeling nervous and want to stretch the legs, the tour leaders will meet at 5pm for an easy run of 15-minutes. After a great night’s sleep (ha) it is now time to reap the rewards of all your training and sacrifice. Ironman day is here. It is now time to walk across the road, have a final check of your bike, add your race day nutrition and get ready for the swim. We will see you at the finish line. Once the swim is complete the tour leaders and spectators will walk to the main road to watch the athletes make the second turnaround point of the bike ride. At 12:00pm the team will travel to Cairns to prepare for the end of the bike ride and the finish. After the race athletes will collect their bikes and bags and meet the bus back to Palm Cove. A time table will be available allowing athletes to choose the best time for their return. At 8:00am the team will meet for the Tri Travel breakfast (venue to be confirmed). Once breakfast is over we will then make our way to the Ironman Hawaii Roll down which starts at 10:30am at the Shangri La Hotel. 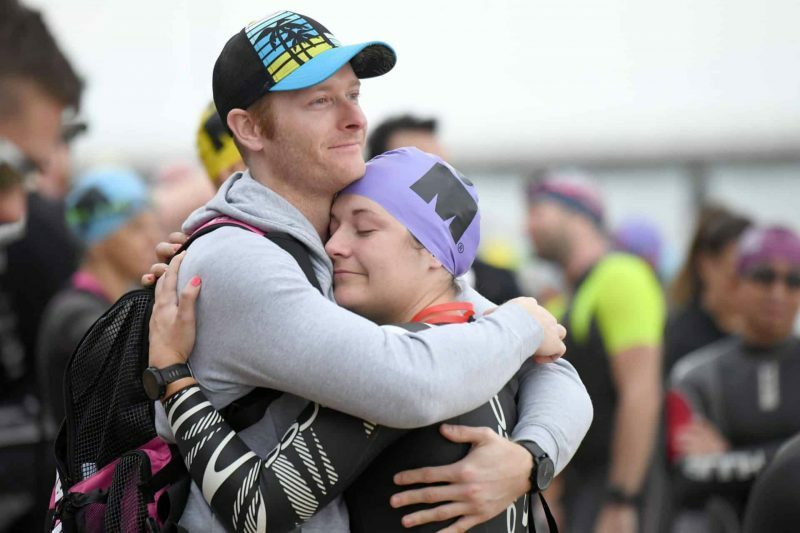 Today we say farewell and take you back to the Cairns International Airport for you to continue your travels or return home – as an Ironman!